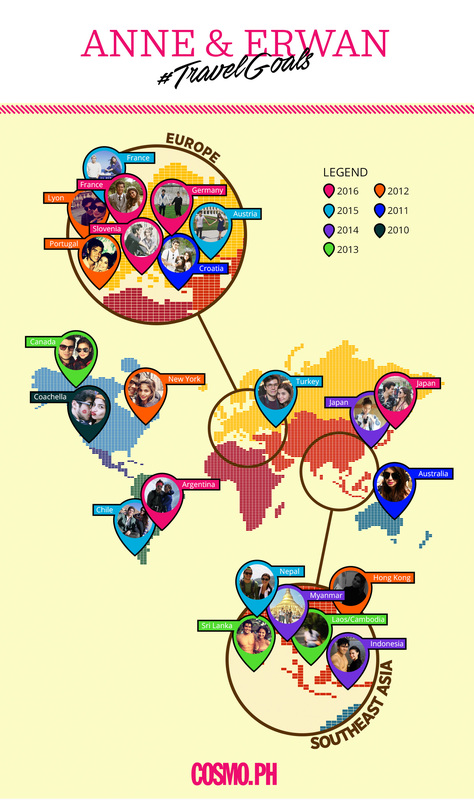 In their six years together, Anne Curtis and Erwan Heussaff have traveled to at least 20 countries and five continents. From 2010-2016, these two have set the bar WAY HIGH for #TravelGoals and have braved long-haul flights for family and barkada trips, for couples-only vacays, and, in true ErwAnne fashion, for the love of music (Hello, music festivals!). 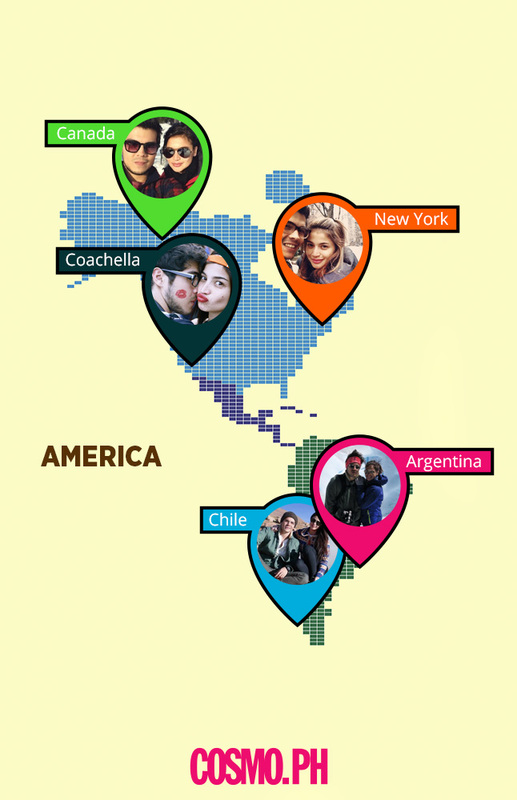 Here’s the ultimate travel guide based on this jet-setting couple's vacays!